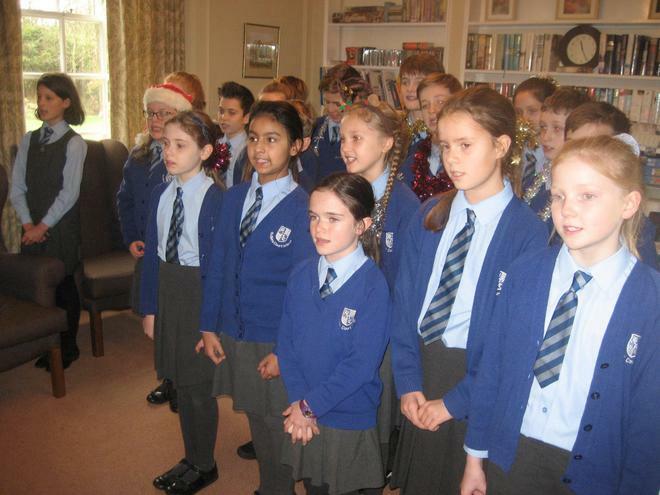 A group of Yr5 and 6 singers provided festive entertainment at Harrias House Residential Home recently. They sang a selection of modern and traditional Christmas Carols with enthusiasm and enjoyment and some children performed instrumental solos. I am proud of the way in which they represented Butlers Court in the community. Thank you to those who volunteered their time.